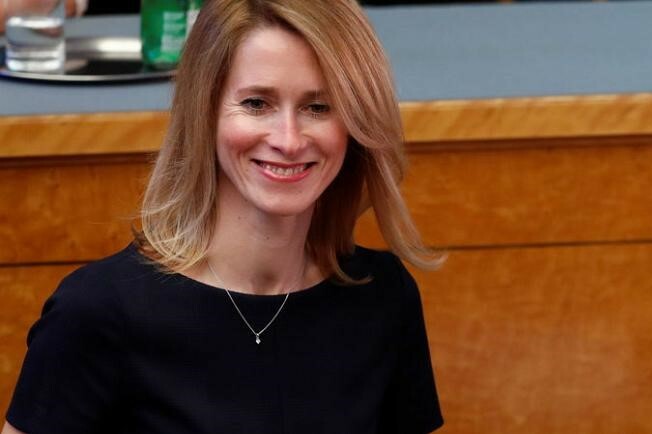 Will Kaja Kallas form a government in Estonia? The leader of Estonia's largest political party received a formal request from the president on Friday to form a government, but quickly she downplayed her prospects of becoming prime minister. Kaja Kallas, head of the centre-right Reform, pulled off a surprise win over the centre-left government in a March 3 vote for parliament, but fell short of a majority. While she won backing in coalition talks with the Social Democrats, she failed to also win support from the Fatherland party in Estonia's fragmented 101-member assembly. "I recognise I might not have enough support in parliament," Kallas said in a statement. Still, Kallas said Reform and the Social Democrats, which together have 44 seats in parliament, would seek support from individual members of the Centre and the Fatherland parties, some of whom oppose Ratas' plan to tie up with the far right.